When Roscoe Bartlett was in Congress, he latched onto a particularly apocalyptic issue, one almost no one else ever seemed to talk about: America’s dangerously vulnerable power grid. If the United States doesn’t do something to protect the grid, and soon, a terrorist or an act of nature will put an end to life as we know it. (Retired from office now) …. Having failed to safeguard the power grid for the rest of the country, Bartlett has taken himself completely off the grid. I visited Bartlett this past fall. 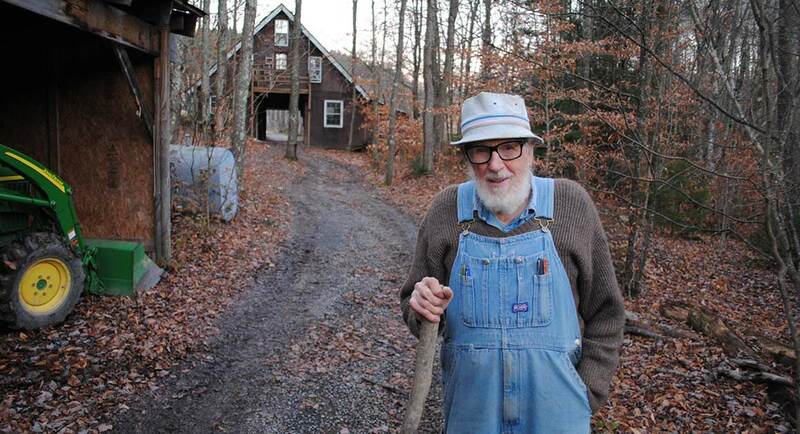 During the four hours he spends showing me around, Bartlett continually stresses his reliance on only very basic technology to make his little corner of West Virginia livable — the solar panels and the batteries they charge, the power inverters, the water pipes and the wood stoves. EMP is shorthand for electromagnetic pulse, an electronic disturbance that can be delivered by a warhead — nuclear or otherwise — and that can instantly short out electrical equipment for as long as months at a time. For survivalists of Bartlett’s bent, it is one of the terrifying threats against which all this living off the land is designed to protect. A similar event today could knock out the power grid between Washington and New York for up to two years, according to a June report by Lloyd’s, a British group that assesses risk for insurance companies. There are ways to “harden,” or protect, electrical transformers and other infrastructure, but doing so is costly. After a solar storm knocked out power in Quebec for 12 hours in 1989, the Canadian government invested $1.2 billion in hardening its grid, but no similar actions have been taken in the United States.